Claire has quite the garden growing on the property with a lot of fresh vegetables. 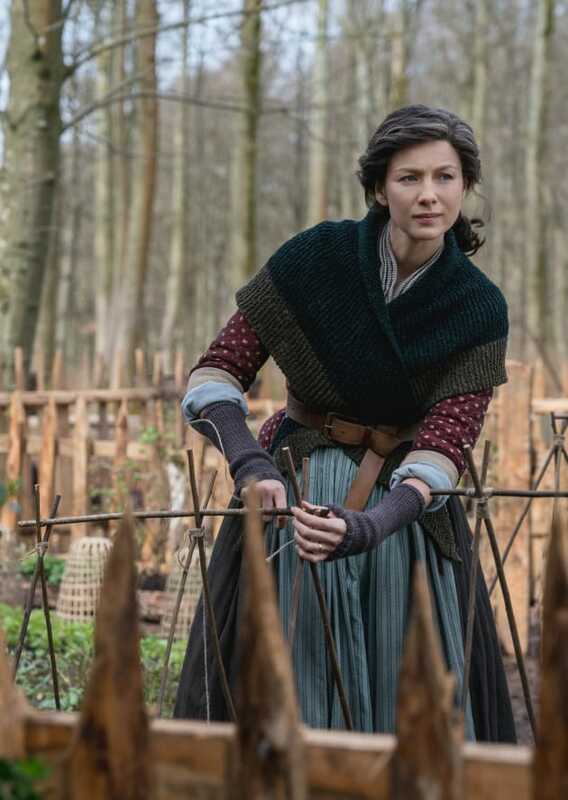 Outlander Season 4 Episode 9: "The Birds & the Bees"
Limb or lass, Mr. MacKenzie? 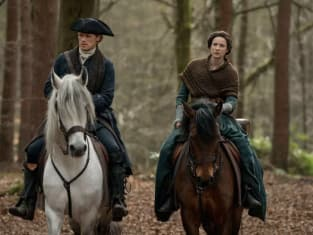 Permalink: Limb or lass, Mr. MacKenzie? She smiles in her sleep, as you say I do. I remember Jenny bending over each of her newborn bairns watching them for hours. I could watch Brianna like that and never tire of it. She is a gift from me to you and you to me. She called me Da.